Virgin Atlantic Cargo is now offering customers seven flights a day, seven times a week to and from New York, just in time to meet fast-growing customer demand to and from the U.S. 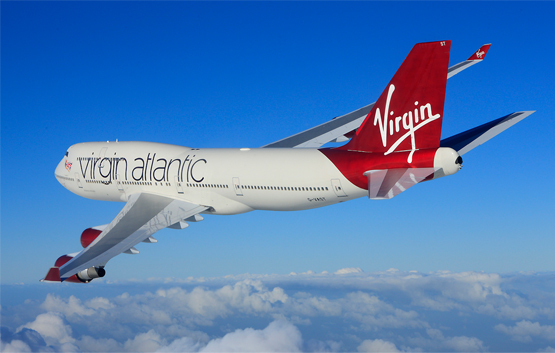 In March and April, the airline saw its business from London Heathrow to New York increase by 20% and 21% respectively on budget, while tonnage from the U.S. to the UK in March rose 3%, contributing towards Virgin Atlantic Cargo’s best overall month for three years. Now, Virgin Atlantic is giving customers even more choice to and from New York with the launch of new daily flights from Manchester to New York JFK, which commended at the end of May. This is in addition to the airline’s existing five daily services to the airport from London Heathrow and its daily Heathrow-Newark service. The launch of New York services from the north of England follows the introduction of three flights a week connecting Manchester and San Francisco as well as twice-weekly Manchester-Boston services at the end of March.